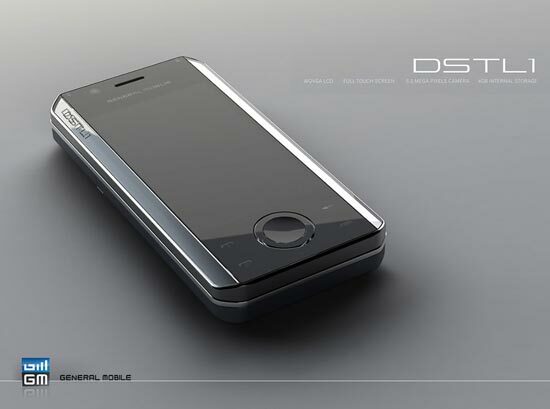 Details have been released of a new dual Sim Android mobile phone from General Mobile, the DSTL1. 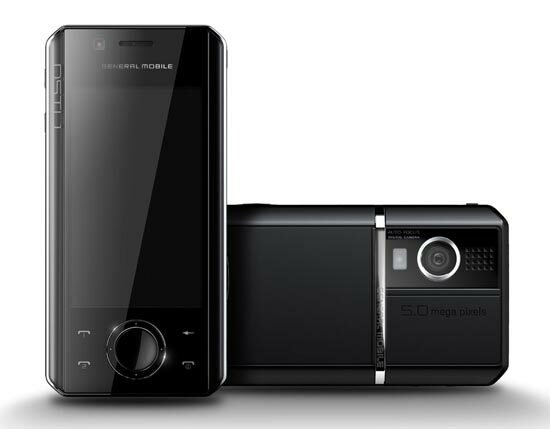 The General Mobile DSTL1, will feature dual Sim slots, which means you could set it up with two different mobile providers, and you will be able to switch between the two Sims without having to turn the phone off. 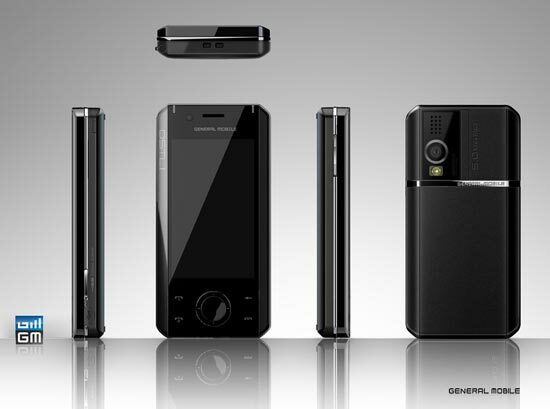 It features a 3 inch WQVGA touchscreen display with a resolution of 400 x 240, a 624MHz Marvell PXA 310 processor, 802.11b/g WiFi and a 5 megapixel camera. The DSTL1 measures 1124 x 54 x16mm and weighs in at 135g, it supports Tri-Band 900/1800/1900MHz GSM/EDGE, it certainly looks a lot better than the current Android mobiles available. There is no word on pricing as yet, it is expected to go in sale in Q3 of 2009.